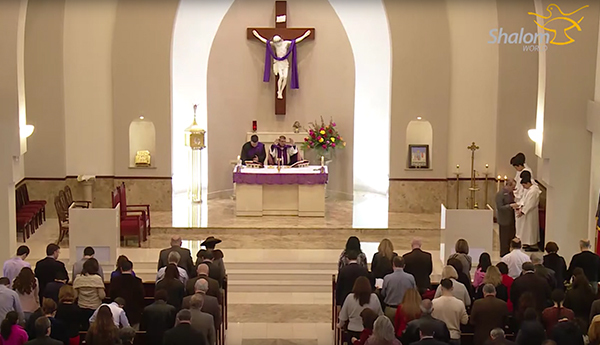 This is an unique initiative of Shalom World to produce television programs highlighting the lives of those individuals, families, and communities within a parish that live as true witnesses to the Catholic faith. 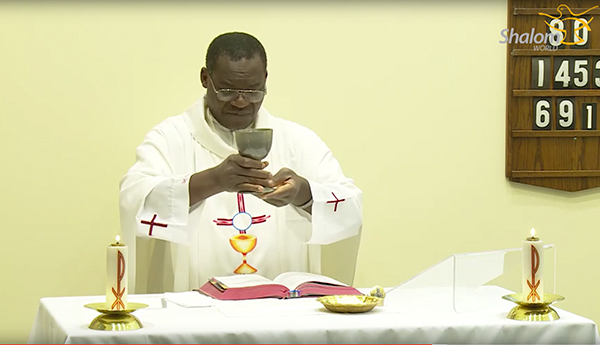 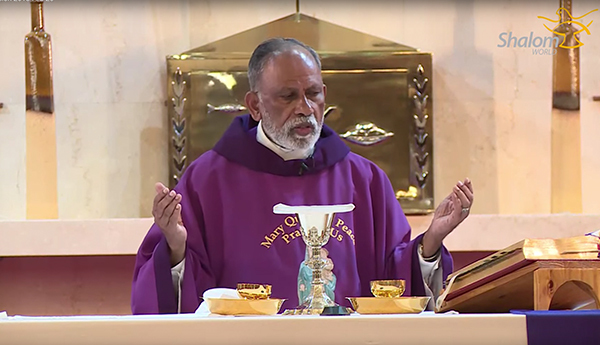 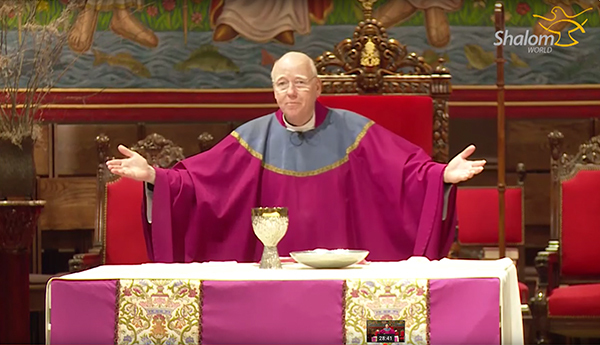 The trials and errors and experience and knowledge of parishes comes to a global stage, informing worldwide faithful on how to live as followers of Christ in a parish community. 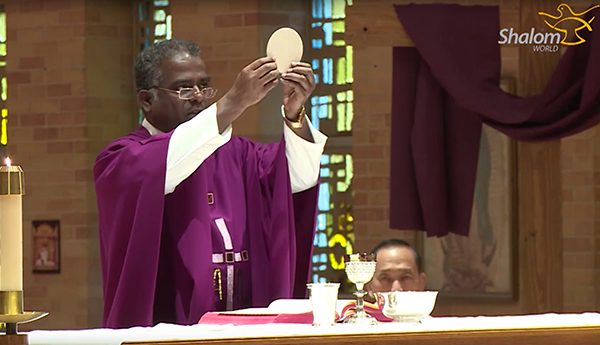 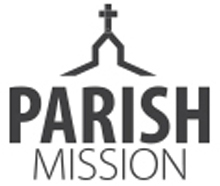 Bring the Parish Mission to your home Diocese! 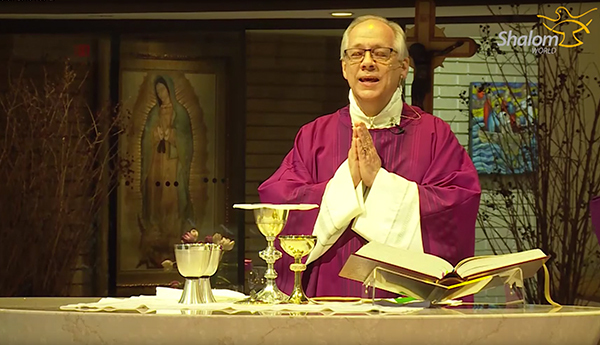 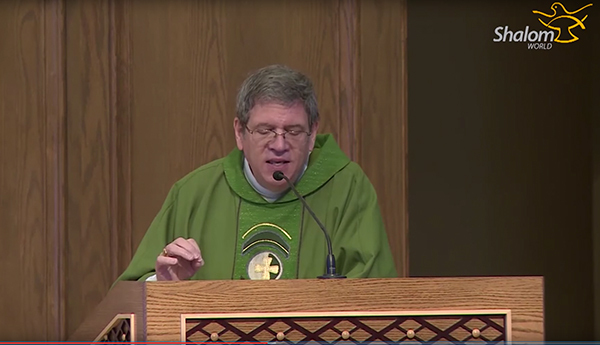 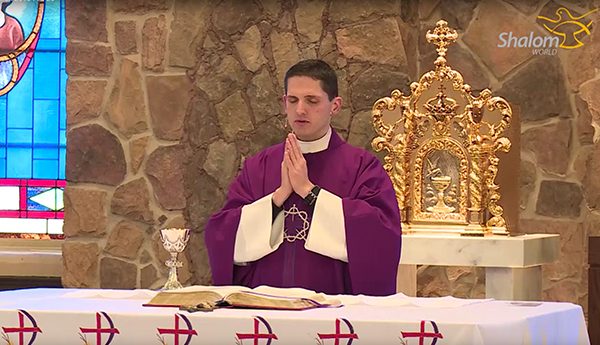 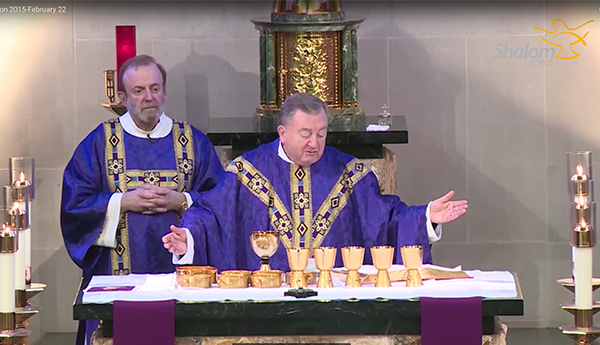 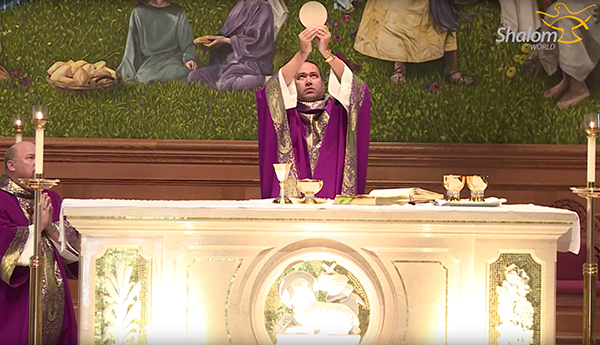 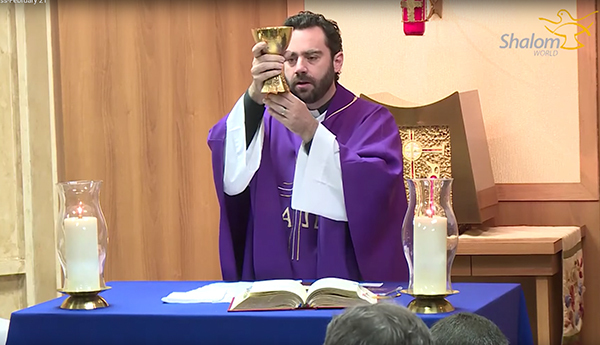 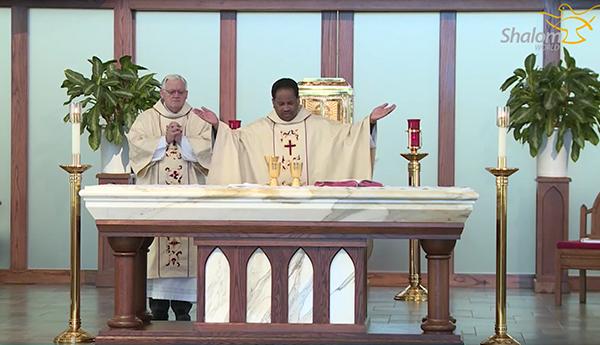 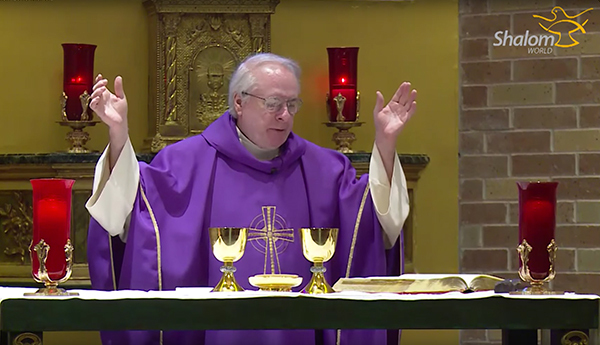 Your financial support of Parish Mission allows our production crew to spend one month in a Diocese, recording daily Mass from its many parishes, and record a variety of original programming for broadcast.